Fire! 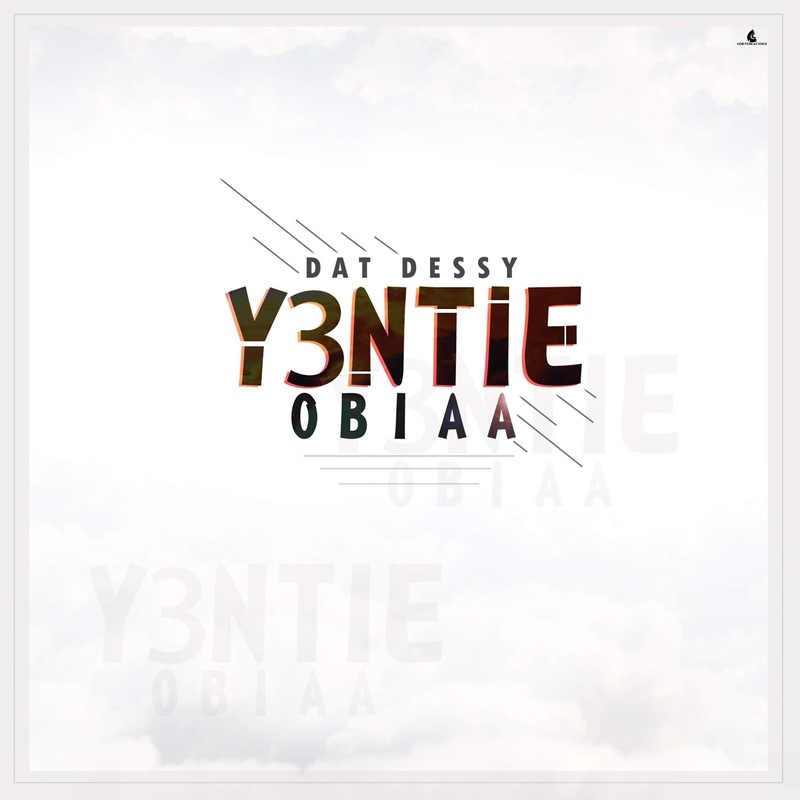 ........ Up and glowing artist, Dat Dessy releases another banger dubbed "Yentie Obiaa". Which preaches the concept of not giving an ear to anybody and do your thing. No long Talk >>> DOWNLOAD NOW !!! !